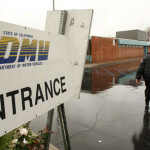 Home » DMV Laws » DMV Laws California » Using the DMV Point System to Lower Your Auto Insurance Rates. Living in California definitely has its perks — great beaches, amazing weather, and beautiful coastlines are just a few of them. But as proud California residents, we also have some not so great things we have to deal with, like horrible traffic and high insurance rates. Auto Insurance in California is among the most expensive in the United States, according Insure.com. The good news is that you can help keep your insurance rates low by making sure your driver’s record has no points on it, or as little points as possible. The Department of Motor Vehicles rates each driver using a point system. Each occurrence stays on your record for 36 months, or longer, depending on the type of conviction. A traffic ticket or any other traffic infraction can add a point to your driving record. The more points you have, the higher your insurance rates, and the greater the chance of getting your license suspended or revoked. 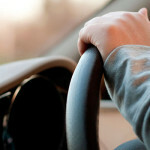 The more points you have on your driving record, the higher your insurance rates will be. Every time you apply for auto insurance or renew your policy, the insurance company checks your driving record. This is why it’s important to drive safely and avoid all traffic violations. If you do get a ticket, however, all is not lost. When a driver is cited for a one-point traffic violation, he or she may be able to take the point off their driving record by attending a Traffic Violator School. This is only for drivers without a commercial driver’s license, and for those who haven’t had a citation in the past 18 months. If traffic school isn’t an option, then you’ll just have to be patient and let time clear your record. It’s important to check your driving record to make sure it’s accurate. Make a habit of doing this before shopping for car insurance quotes, or once a year before it’s time to renew your current policy. No one is perfect and the same goes for the California DMV. A traffic violation that the DMV may have failed to remove after 3 years could mean the difference of hundreds of dollars saved on your car insurance rate. You can check your driving record by ordering a “driving record report” through the DMV. Saving hundreds of dollars a year on your car insurance could be as easy as obeying all traffic laws and keeping your DMV driving record clear of any points. Before you step on the accelerator, ask yourself if speeding is worth a point on your record, and the several hundred dollars price tag that comes along with a speeding ticket. Instead, leave early so you won’t be in a rush, and enjoy the beautiful scenery California has to offer. 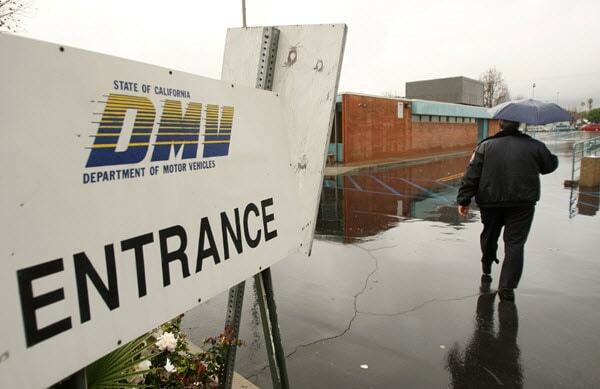 How the California DMV point system works & how to use it to keep your auto insurance rates low. Removing points & saving your license from suspension.